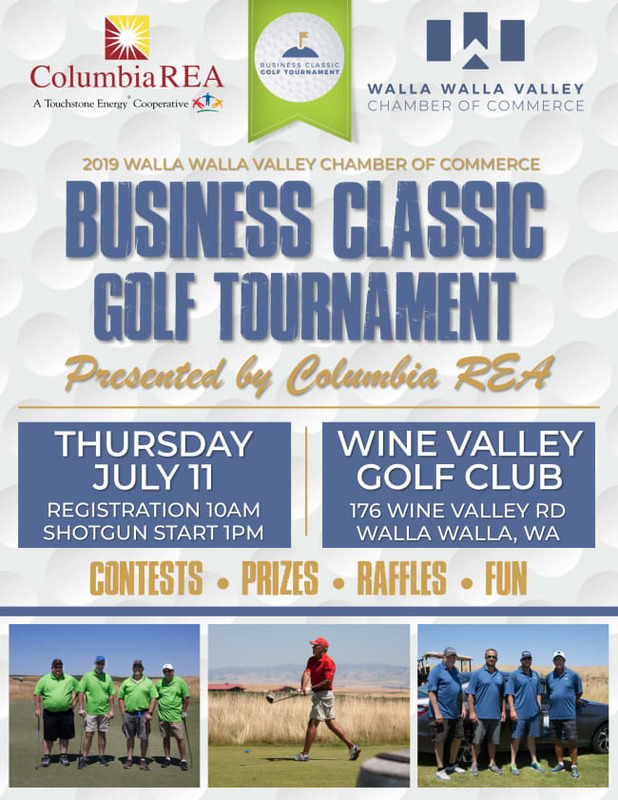 Get the latest in Chamber news via the Valley Business News! The VBN is a weekly e-newsletter sent to members and friends of the Chamber. 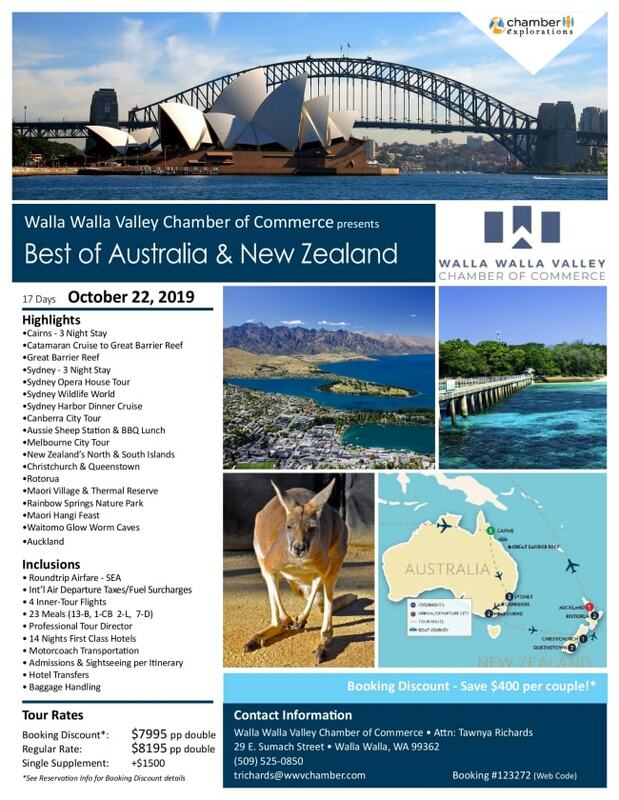 If you would like to sign up for the Valley Business News, click the link below!